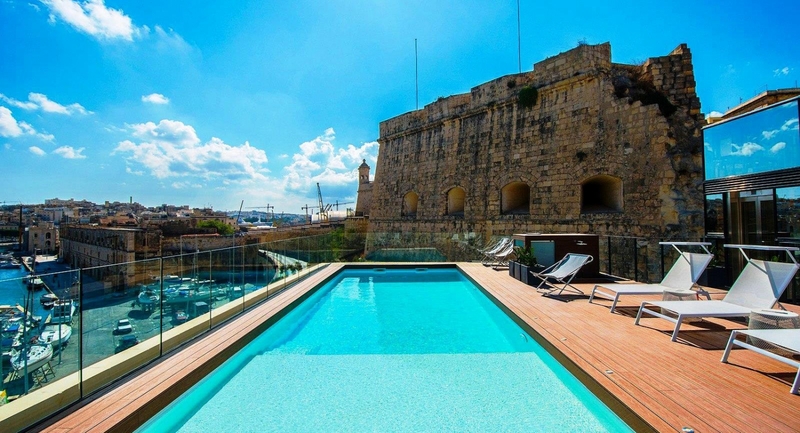 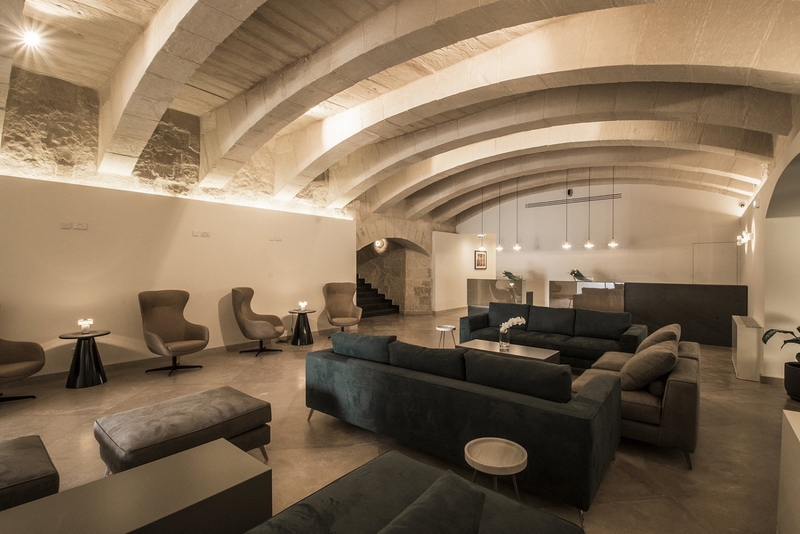 The Macina is a historical landmark in the South of Malta which has been transformed into a 5 star boutique hotel under the luxury Cugo Gran brand. 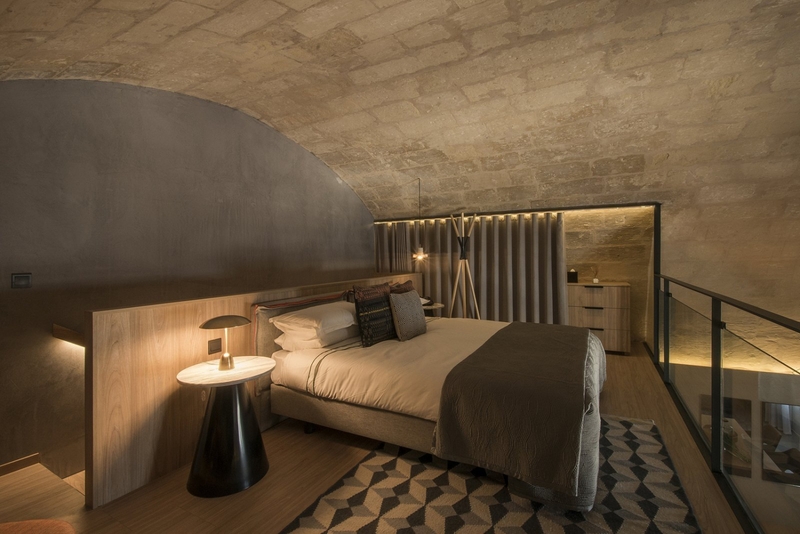 t is situated in an idyllic creek between the fortified medieval seaside towns of Birgu and Isla which forms part of the Grand Harbour and today a yacht marina. 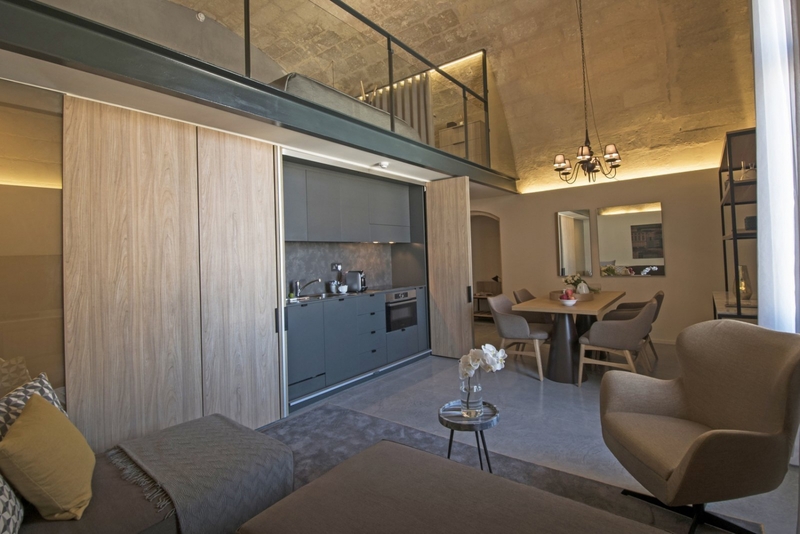 The Cugo Gran Macina has been spared no expense and has been reborn as a stylish boutique property consisting of 21 unique luxury suites all enjoying beautiful views of the marina and the surrounding historic bastions... including those of Valletta which is just a short ferry boat away across the Grand Harbour. 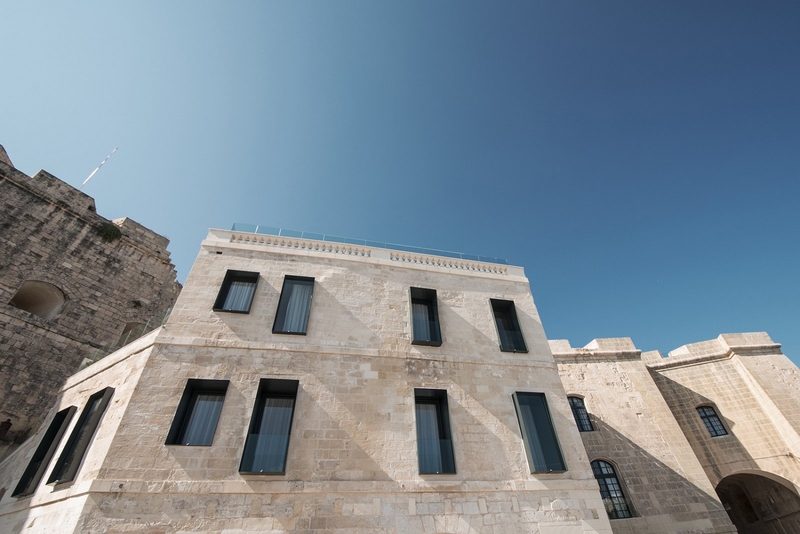 The accommodation facilities include an outdoor swimming pool, fine dining restaurant and an amazing event venue.